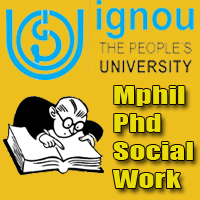 IGNOU is also offering M.phil and Phd in social work from this session. The entrance exam date is on 4th December 2016. I hope you all are looking for entrance exam pattern and syllabus. I think, the pattern will be same as the UGC NET exam. Almost all universities are using objective as well as subjective pattern for entrance test. So may be IGNOU will follow the same for the M.phil Phd Entrance Exam of Social Work. Who is known as the father of ‘intelligence test’? 4.Which is not the nature of community ? 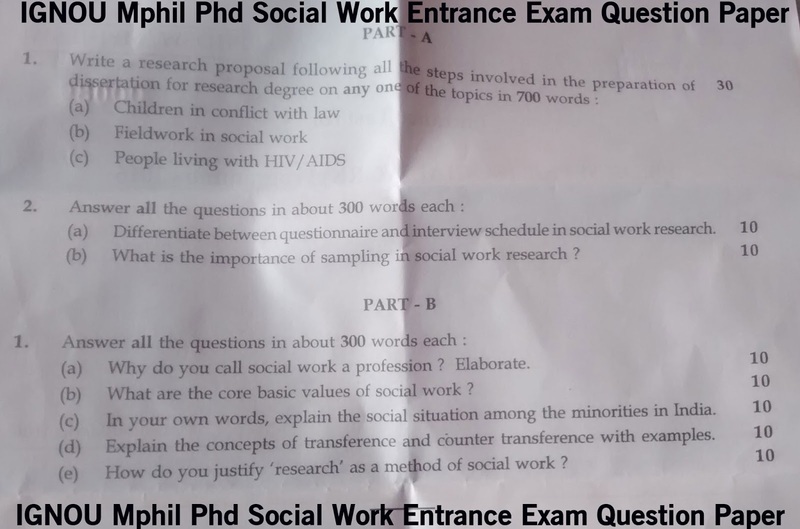 This entry was posted in IGNOU M.Phil Phd Entrance Exam Social Work and tagged IGNOU M.phil Entrance Exam Social Work, IGNOU Phd Entrance Exam Social Work. Bookmark the permalink.